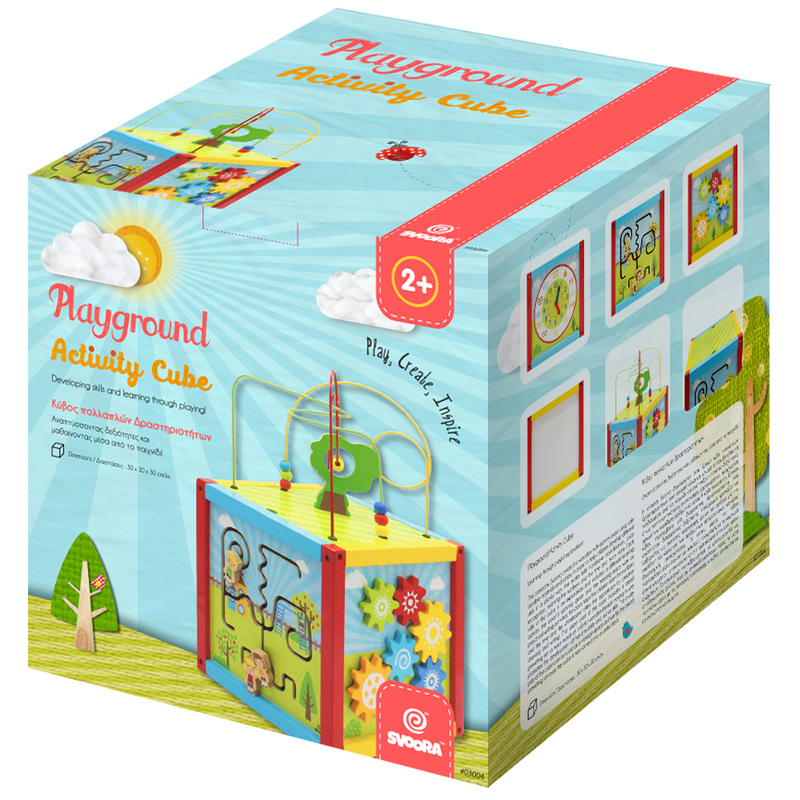 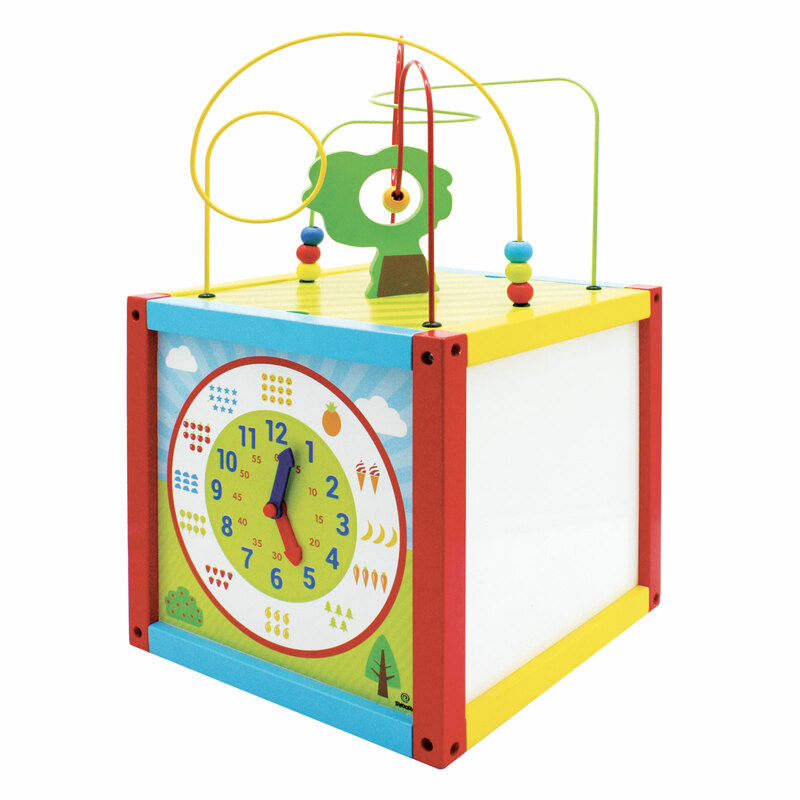 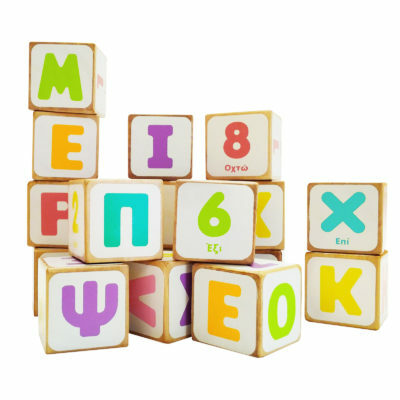 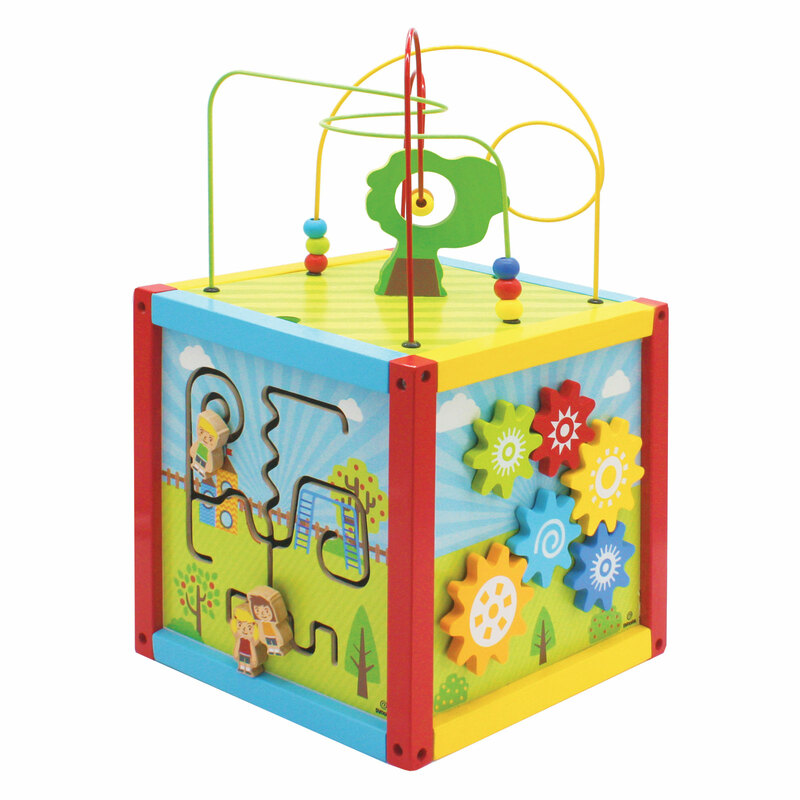 Spinning gears, tracking mazes, a clock and a whiteboard: Our wooden multi-activity cube has it all! 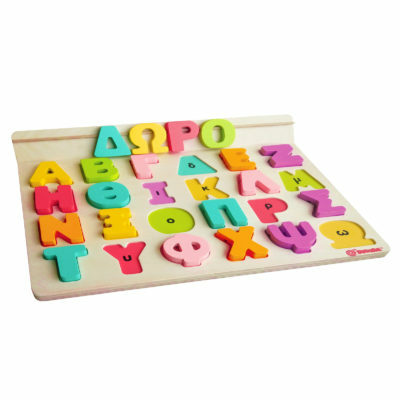 Made of safe materials and colors, it encourages children to explore and to develop different skills: fine motor skills, hand-eye coordination, creativity and many more. 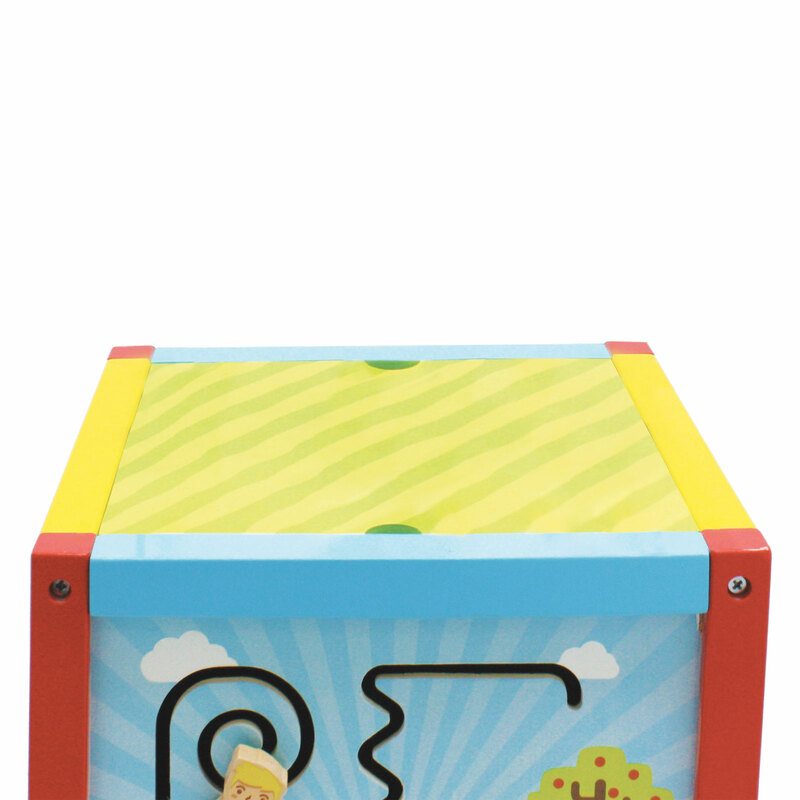 And because being practical is important to us, the cube can be used as a storage space and, if we flip the top prewriting set over, the cube is transformed into a useful stool.